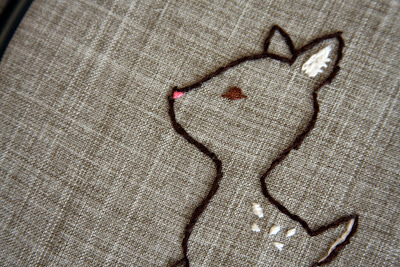 A little needle work I have been working on for the new baby. 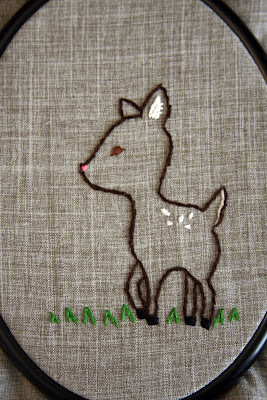 With my first born I liked giraffes, my second raccoons, and this ones is deers. I was happy with how it turned out. What do you think? 10 comments - join the party! Absolutely adorable! 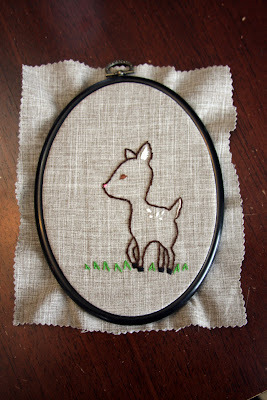 I don't have kids yet, but when I do, I hope I'm able to make such cute things for the nursery! sooo awesome! i love it!